Before, you could only purchase Gems with fiat currencies. 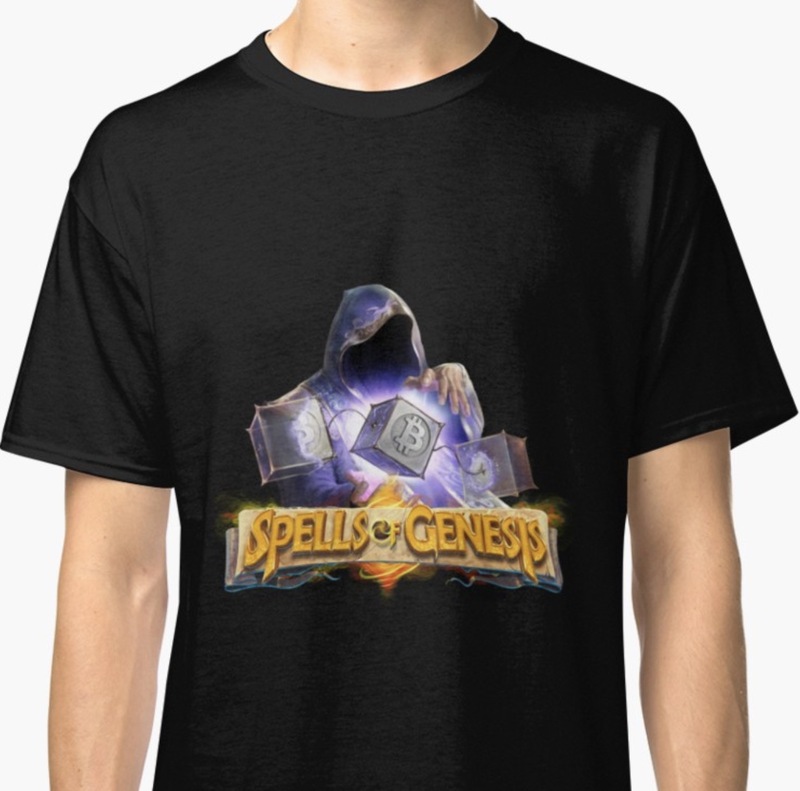 From now on, you can also buy Spells of Genesis Gems with BitCrystals! What a great news. What to do with Gems? Crystals are the results of destroying cards. With this “dust”, you can upgrade your cards and improve them or blockchainize your cards. Gold is won during the game and can be used to buy random cards. Gems have two functions. You can either buy card packages (better cards than those bought with gold), or you can refill your stamina, which is practical when your bar of energy is empty and you want to continue to play. 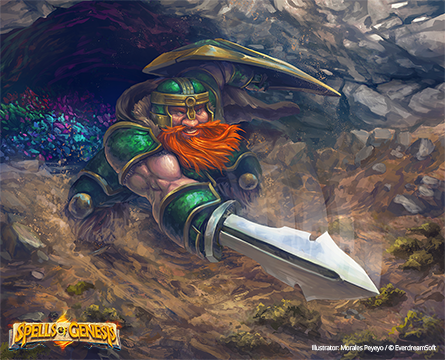 There are different rarities of cards, as you already know and two places to get them. On Book of Orbs, you can trade cards with BCY. The advantage? 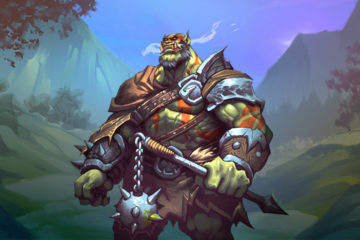 First of all, these cards are blockchain assets, not only in game cards, so they have a value also outside the game and can be bought, sold or exchanged. Also, you know exactly what you are buying or selling. The second option is to purchase directly in game. 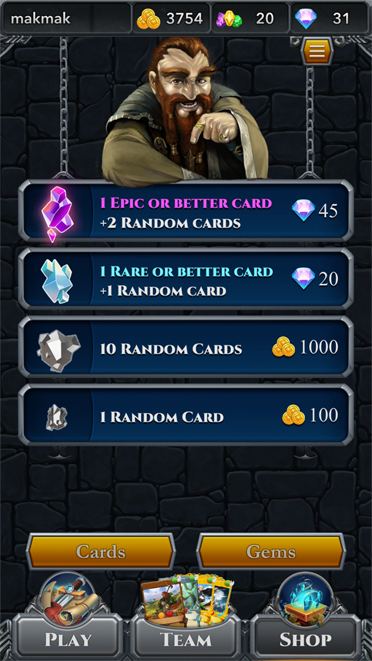 With Gems, you have better chance to get superior cards. 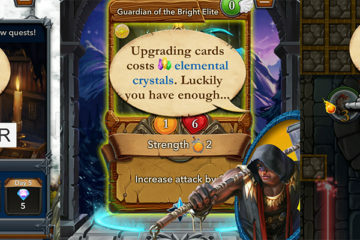 The premium package offers you 90% to receive epic cards and 10% legendary. 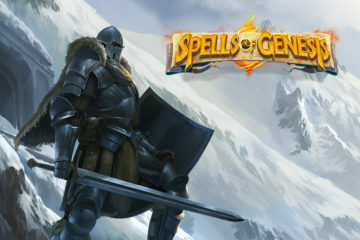 With another package, less expensive in Gems, you have 80% to obtain a rare card, 18% an epic one and 2% a legendary one. With Gold, you can also purchase in-game cards. You can pick a package of ten random cards or only one. Be careful, with this purchase you have less chance to get superior cards. You have 80% of chance to get a common card, 18,9% a rare one, 1% an epic one and 0,1% a legendary one. How to purchase Gems with BCY? To purchase some Gems, nothing simpler, you just have to go on the BitCrystals Official Store. Do you have enough BCY? If you are lacking a small (or a bigger) amount of BCY, you can buy the BCY you miss on the same website. Ready to play with stronger cards.